This report has a preface by Bishop David Jenkins. The title is an accurate description of the contents of this booklet. 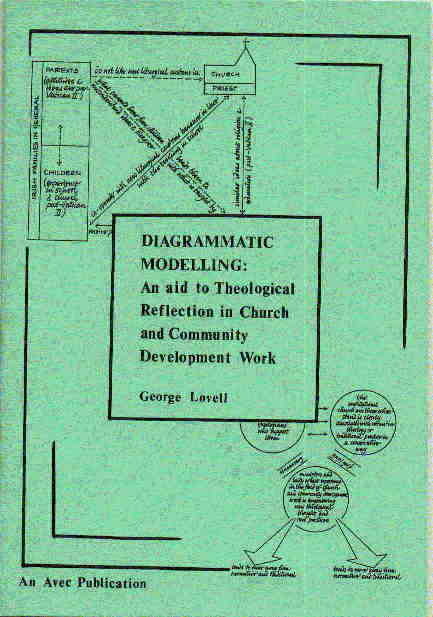 Drawing heavily upon the work of Bishop Ian Ramsey, models are described and diagrammatic modelling is illustrated. Three creative experiences of disclosure models are described and the reflective process which led to them is outlined in some detail. Practitioners have found that the kind of modelling described here has been of great help to them in reflecting theologically on their church and community work.